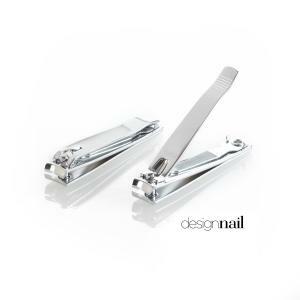 Sanitizable chrome 3" nail clippers-curved head. Great for Toe nails. 12 per pack. Imported. Original item number A0110A.